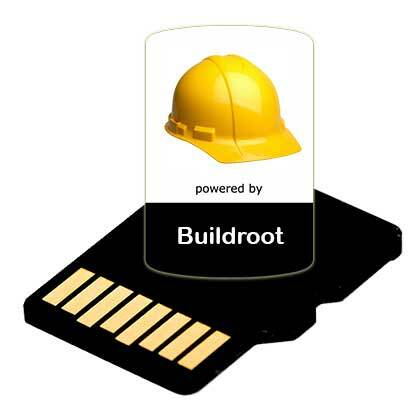 This page contains the ready-to-use binary files to create bootable microSD for the all the Acme Systems boards. The binary images available on this site are the results of the building procedure described on Acme Systems tutorials for who wants to try them quickly before reading. These images are not the official versions of somewhat and we do not recommend to use them for your final projects because we didn't do any reliability tests on them. The binaries are provided "as is" without warranty or guarantees of any kind. We not provide any direct support on it but, through these pages and forum posts, we provide all of the information required to obtain the sources and the info to build them from the Open Source software available on Internet. Please note that all of the software is Open Source so you have to check any license provided by the software authors before using it in any commercial or non-commercial product, by yourself. MicroSD contents for RoadRunner with SSH installed. MicroSD contents for Acqua with X.org and SSH installed. To change the LCD panel rename the .dtb files inside the first microSD partition or modify the line panel section inside the .dts file and compile it as explained in this article. The image contains just the first two partitions (KERNEL and rootfs) and uses just the first 1.8 GB. To add more space create a third partition to add in /etc/fstab or enlarge the rootfs partition size with gparted. The kernel command line parameters are passed by the dts file. 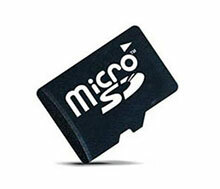 Read the tutorials page to know how to do create the microSD contents starting from sources. MicroSD contents for Aria G25 with the minimal packages to access open a SSH session via LAN. 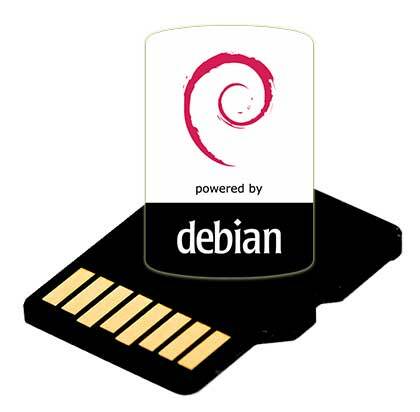 MicroSD contents for Aria G25 to run Debian Jessie 8.2 and Linux Kernel 4.2.5. It contains the minimal packages to access open a SSH session via LAN. If you have a a Aria G25 with 128 MByte copy boot128.bin on boot.bin. Unmount the microSD and use it to boot your Acme Board. MicroSD contents for Arietta G25 with: Apache, PHP, Python, C, C++, Wi-Fi, Codiad, Ntp. The command line parameters are not yet passed in this version by at91bootstrap (boot.bin) but is passed by the dts file. Open a session from a on a PC wired on the same LAN with Bonjour installed. MicroSD contents for Arietta G25 with: Apache, PHP, Python, C, C++, Wi-Fi, Codiad, Shell-in-a-box, Ntp. A Linux PC is required, with a Windows PC use the disk image method. The image contains just the first two partitions (boot and rootfs) and uses just the first 1.0 GB. To add more space create a third partition to add in /etc/fstab or enlarge the rootfs partition. If you are using a WiFi adapter WIFI-2 edit the file /boot/wpa_supplicant.conf to insert the authentication data to your lan. 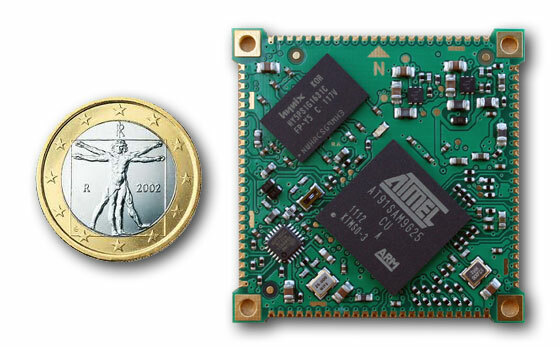 MicroSD contents for Arietta G25 with: Apache, PHP, Python, C, C++, Wi-Fi, Codiad, Ntp, WIFI-2 adapter. Read the this article to know how to do create the Kernel Linux used on this microSD.